Finally, a hypoallergenic pad with a 100% cotton core. No dyes, inks or harsh chemicals. 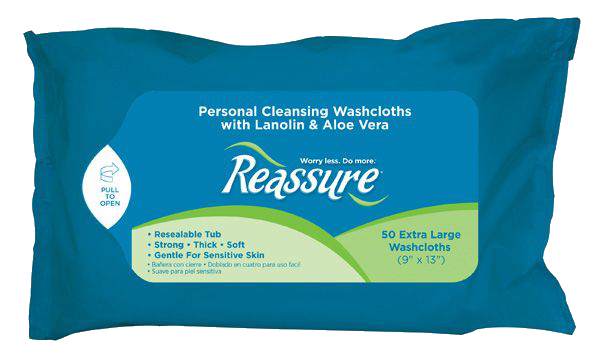 Hypoallergenic with no harsh chemicals, inks or dyes, Reassure Premium Cotton Pads are great for sensitive skin. 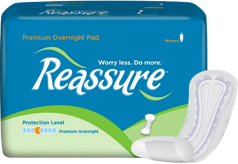 Featuring a real Cotton Core made with 100% pure cotton which is naturally superabsorbent and breathable, these are the most comfortable pads you will find. 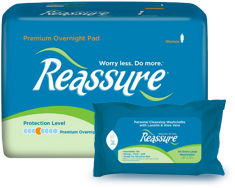 Feel secure with a refined Gel-Dry Polymer locking away wetness and odor. 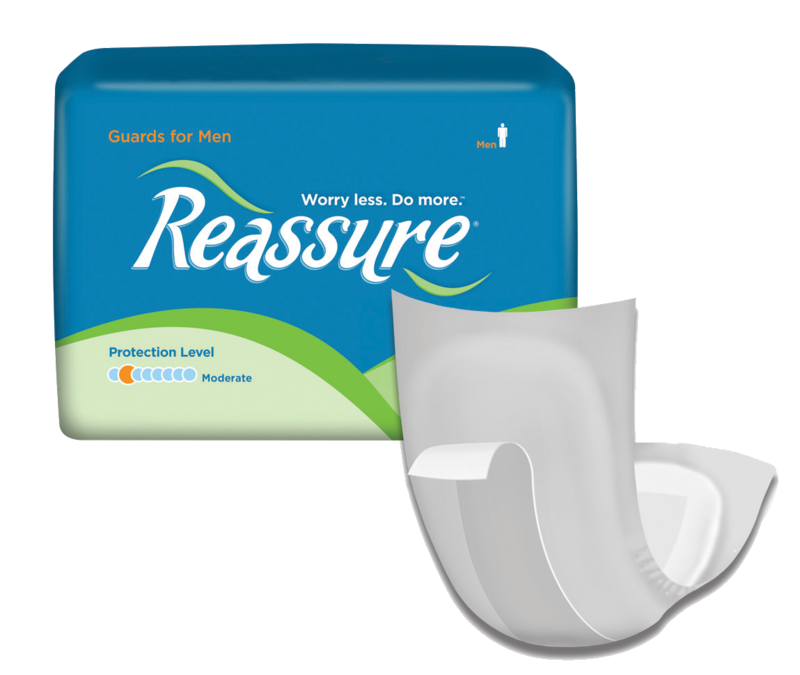 Leakage-Guard elastic creates a gentle, cup-like shape and a wide adhesive strip keeps the pads securely in place. Latex-free.